My name is Andrew Barker and I currently live in the Washington, DC area, by way of North Carolina. 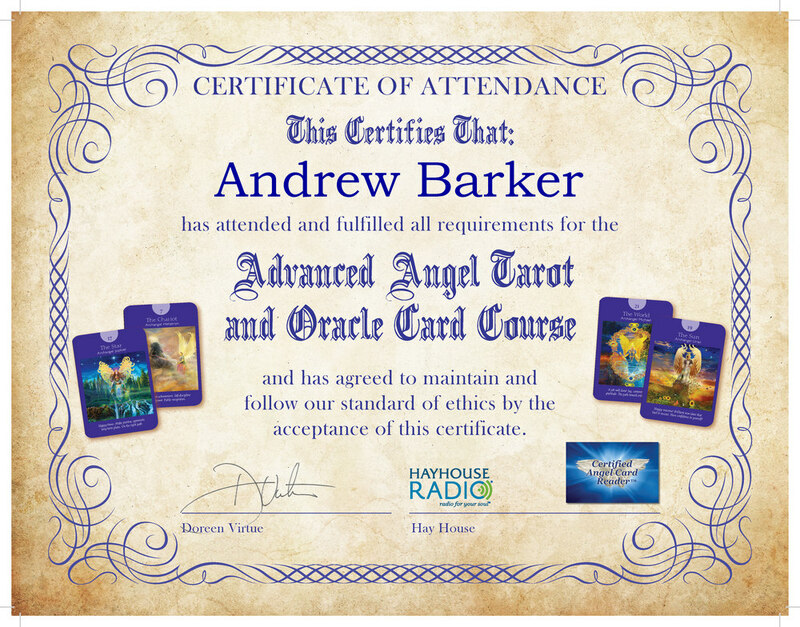 I have been working with Tarot and Oracle cards, professionally, for quite a while now. I absolutely love what I do and I love seeing how it can help, heal, and bring hope to those who are in need of it. I have heard time and time again how the Angels knew exactly what to say, and each time it just amazes me, the level of compassion, empathy, and knowledge that the Angels show. 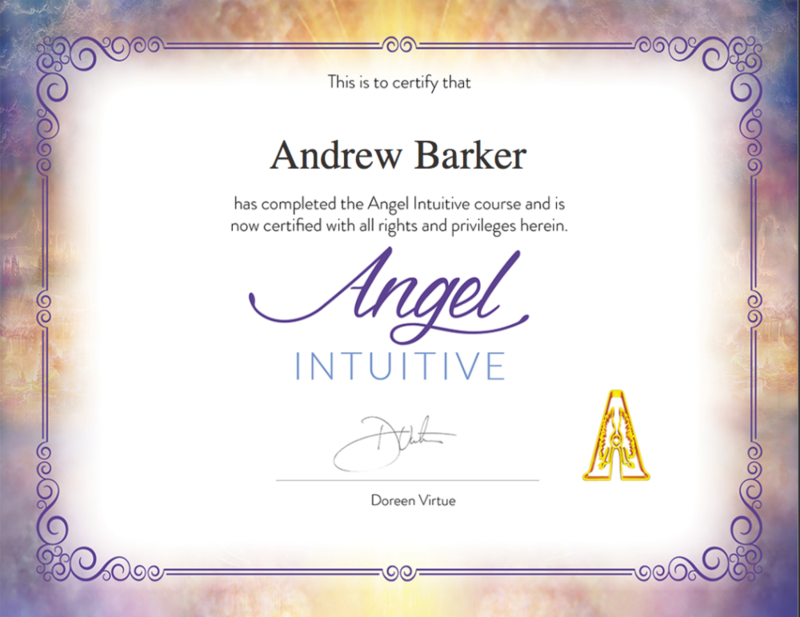 I hold several certifications from Doreen Virtue, and others, that I am going to put below.